Posted On December 03, 2014 by Team iCynosure. Trends may come and go, but overcoats will always remain a staple in every woman’s closet. Styles keep changing year on year, but if you have invested in a few essential outwear silhouettes, you shall never need to get another overcoat for any occasion. With outerwear being really expensive, picking cheap overcoats has become a very daunting task for most. 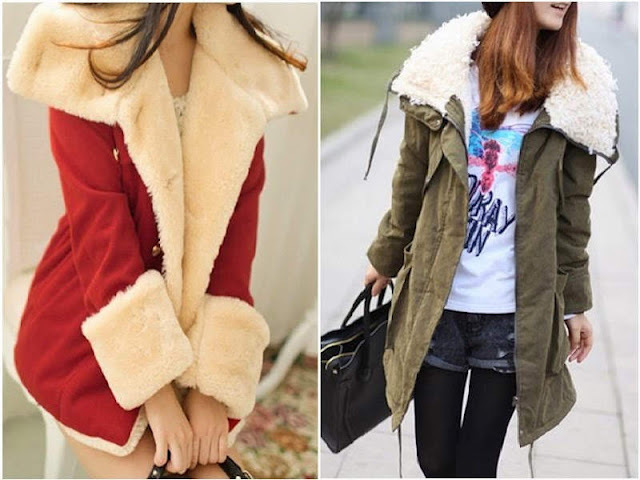 With winter setting in, coats are the only fashion elements that are noticed up front. With the temperatures heading south, it’s the right time to invest in a piece or two of chic, yet cheap long coats. 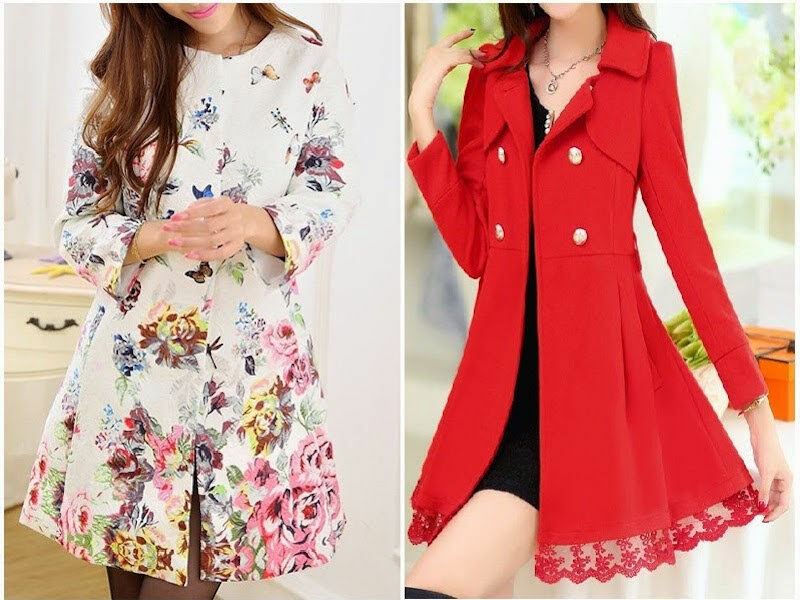 There are numerous sites you could browse and more malls you could visit, but I’m inclined to check sites that offer overcoats at the lowest price for women. An online store that has everything that one needs, with a spectacular range of overcoats and additional benefits of free worldwide shipping and an unconditional return policy, will be my favourite online shopping destinations. So here's the drill of what you must get. Be dressed in a cinched-waist trench-coat for the unpredictable weather. Get a Trench-coat dress in a colour that adds instant glamour to your body structure making you look effortlessly chic. Stand out from all the classics with a subtle twist of a contrasting collar or cuffs. 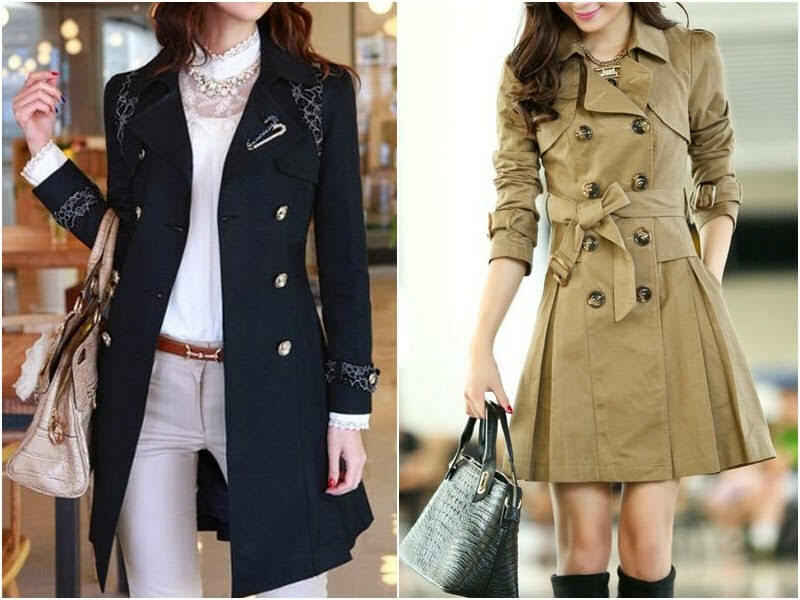 If you’re not into women’s trench-coat get a blazer that fits you to a ‘T’ whenever you need a bit of sprucing up for a professional look. 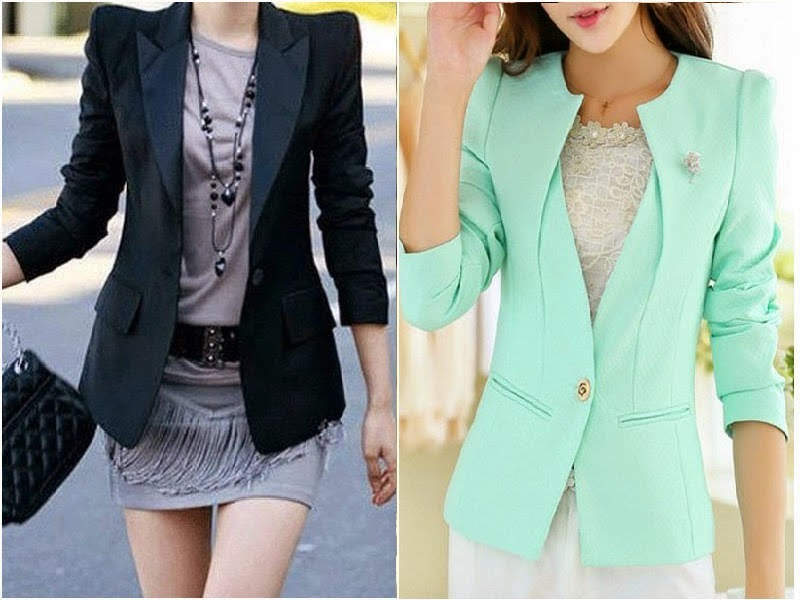 Though it’s a strict formalwear, invest in a blazer that can look casual when teamed with a maxi or a tube. Stick to basic colours like black, cream, grey or brown. When the weathers don’t keep up to their promise the best outerwear investment other than a discounted trench-coat, is a Parka. Don’t freeze in the cold or get drenched in the rain for the sake of fashion, pick some double coated, puffer lined parkas or as they are called anoraks or puffers to beat the weather. Pick pieces that suit your style and sensibilities. 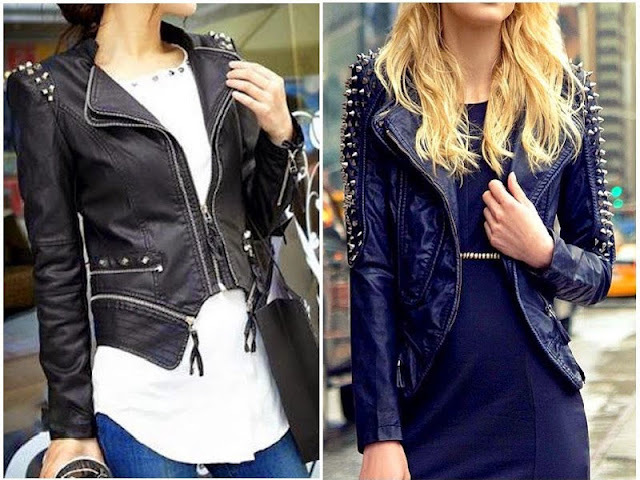 Warm and stylish, an excellent fitted leather jacket is one on the list of all fashionistas. If you manage to find any cheap winter coats grab them. They can transcend from casual to chic, from day to night in just a fraction of seconds. Style it with a pair of jeans or a dress or go in for a badass biker look with the same leather jacket and be marvelled at its versatility. Choose wool, cashmere, silk, luxe or lace, but make sure the length is just right at knee length. Get as dressy as you can with this one as it’s for a special occasion worn over the choicest trench special occasion dress and skirts. Go plain or printed; get a hold-no-bars piece. Yes, I know the title says five, but there is space for just one more. Something that is an unexpected length for a jacket, add a cropped jacket to your closet simply for the trend and style factor. 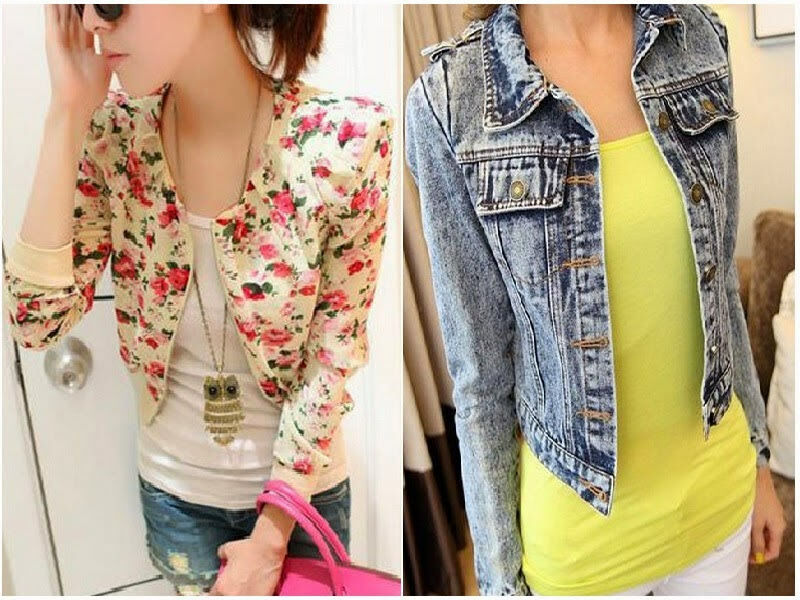 Though I wouldn’t term it as essential, I sure would love to have one in my wardrobe to try a few fashion mixes. For an instant, I’d love to team it with the Indian saree as a replacement for a blouse or with the traditional wedding attire chaniya choli or with a pair of floor length skirt-body top. Do try a completely unexpected design, a texture that adds character to your outfit to create that oomph. Which is your favourite piece I've chosen for my winter coat collection? Want to see more of the stuff? What are you waiting for and get shopping here.